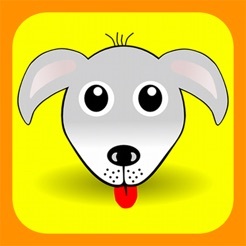 Best Pet Care Services App at your fingertips! 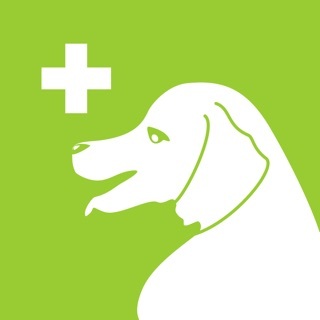 Are you looking for the nearest Veterinarian, Dog Daycare, or Dog Park? Need a Pet Groomer? 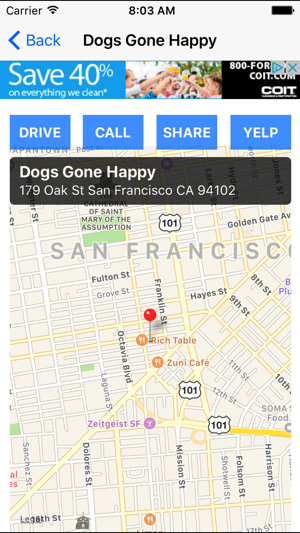 This handy app quickly identifies your location and lets you choose the nearest pet care services. When you select a listing, you can see the business location on the map, the address, telephone number, and the distance from where you are. You can also call the business directly by tapping on the phone icon on your iPhone. 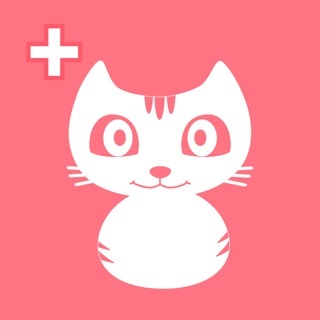 If you have a cat or dog and are looking for a vet, then this app will work just fine for you. But, there is no way to tell if the clinic, hospital or vet has experience with other types of animals, like my parrots, or reptiles, etc. 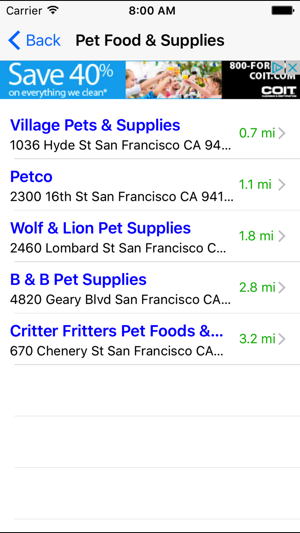 For that info you are better off using the Yellow Pages, where exotics and avian vets are listed. if that was included, I'd give 5 stars! Just a word or even a symbol indicating that an avian vet or one who sees reptiles is all that's needed. I know who to take my birds to where I live, but not if we are out of town! 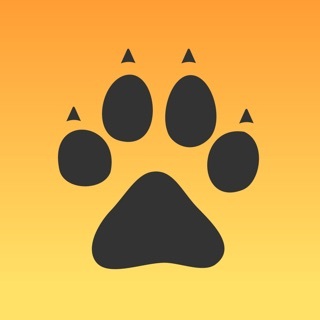 Take you furry friends anywhere with this App! 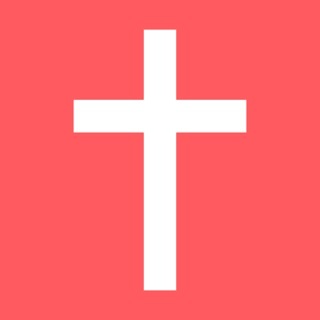 It's a pretty good app. 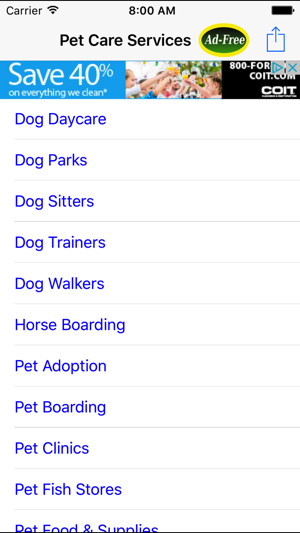 Shows you all the places which are pet friendly. Leaving a pet can be hard. 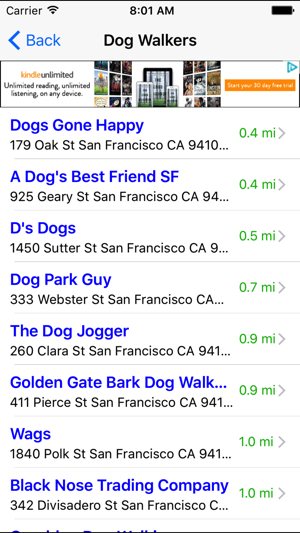 But with this app you can go out to eat, go to a (leashed/unleashed) parks, going some where? 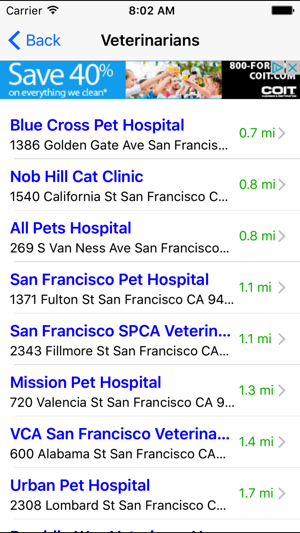 Use this app to book a pet friendly hotel. Need a walker, pet sitter, or a "pet spa". This app has it. Enjoy and outing with you pet. 👗👠👙🏊🎻🎺🚴🏂🍔🍻🍱🎠🚣✈️🚂🚅🚍 go nearly anywhere. Would give this more stars if it included a link to companies' websites, rather than just addresses and phone numbers. I need to know something about a day care facility or groomer before I can consider using their services. Please include this in an update. Until then, the run-of-the-mill maps app will continue to be more useful.